Professional Private Duty Nursing, Inc.
Free Insurance Evaluation - if your insurance plan covers private duty nursing, we'll invoice the carrier directly. No Advance Payment - no need to pay for each shift you require. Professional Nursing will accept an assignment of benefits. 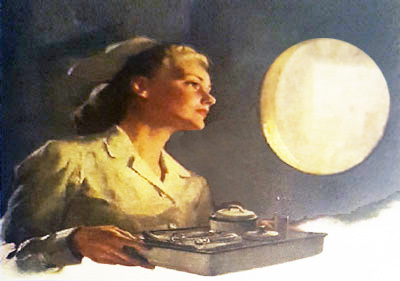 Flexible Scheduling - whatever the need, days or nights, weekdays or weekends, Professional Nursing is available. 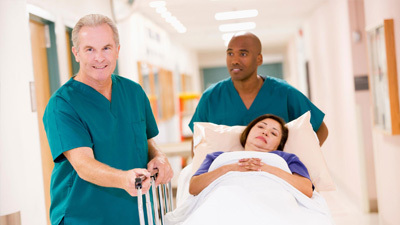 Director of Nurses will coordinate your needs with physician, hospital staff and family. 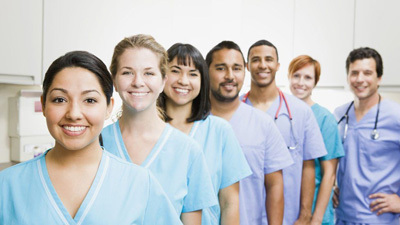 Diversified Skills - Sitters, CNA's, Aids, Homemakers, Companions, Orderlies, LPN's, RN's, PT's OT's and Staffing; the right person, carefully screened to take care of your specific needs. 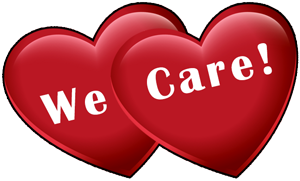 Care can be arranged for as little as a few hours, or for several days, weeks or even long term. Continuity of Care - with Professional Nursing, there's easy transition from hospital to home, assisted living nursing home, personal care home and hospice care. Recommended by leading Health Care facilities. Thoroughly trained. Director of Nurses on staff. Pre-service Patient assessments-no cost or obligation. Individualized care plan. 24 hour-service 7days a week. Stringent Performance and Quality Standards. To help you learn more about our services, call your local Professional Nursing Care office. Our director of nurses will provide, at No Cost or Obligation, a pre-service assessment to help determine your exact needs. For the Peace of Mind, Choose the Health Care Service with the Difference You Want. "Keeping our Promise to the Ones We Serve"
Copyright © 2004 - , Professional Private Duty Nursing, Inc. All Rights Reserved. Designed by PCBest Internet Services.